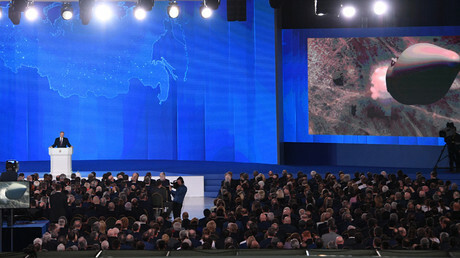 The historical background, to which Putin refers repeatedly for his own purposes, is important. 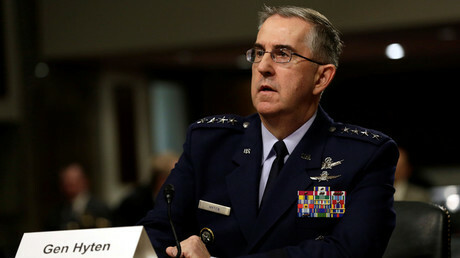 Ever since the United States and Soviet Union, the two nuclear superpowers, acquired the ability to deliver transcontinental nuclear warheads against the other, three alternative approaches to this existential reality have informed debates and policy-making: nuclear-weapons abolitionism, which Cohen regards as an essential aspiration but not a realistic one in the foreseeable future; a quest for nuclear superiority, making a devastating first-strike immune to an equally catastrophic retaliation and thus “survivable” and thinkable; and mutual security based on “Mutual Assured Destruction” (MAD) and on the principle of “strategic parity,” which meant both sides should have roughly equal nuclear capabilities and neither should strive for a first-strike superiority. 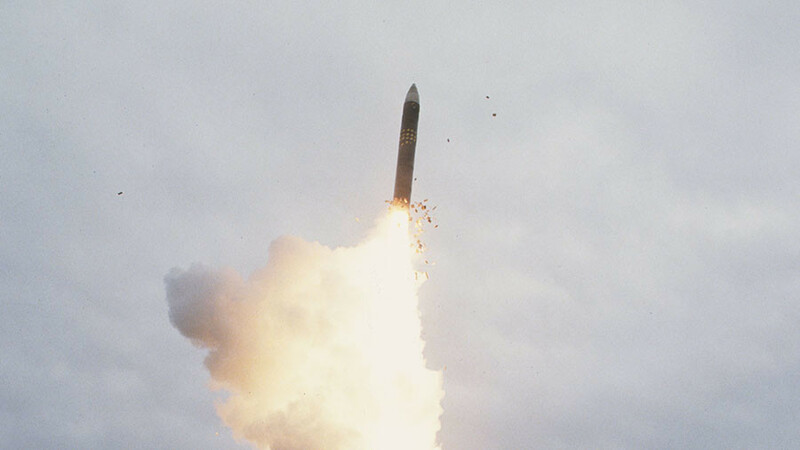 Beginning in the 1990s, successive US administrations—under Bill Clinton, George W. Bush, and Barack Obama—sought de facto nuclear superiority over post-Soviet Russia. Animated by rampant post–Cold War (misconceived) triumphalism and by a perception that Russia was now too weak, demoralized, or supplicant to compete, they did so in three ways: by expanding NATO to Russia’s borders; by funding ever more destructive, “precise,” and “usable” nuclear weapons; and, in 2002, by unilaterally withdrawing from the 1972 Anti-Ballistic Missile Treaty. 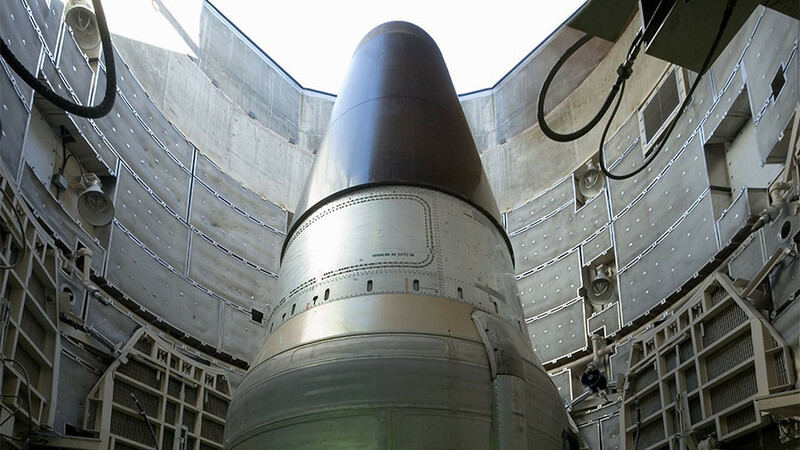 By prohibiting wide deployment of anti–missile defense installments (each side got one exception at home), the treaty had long guaranteed mutual security based on the underlying principles of MAD and parity. Bush’s abolition of the ABM Treaty in effect abolished those principles and signified Washington’s quest for nuclear superiority over Russia. 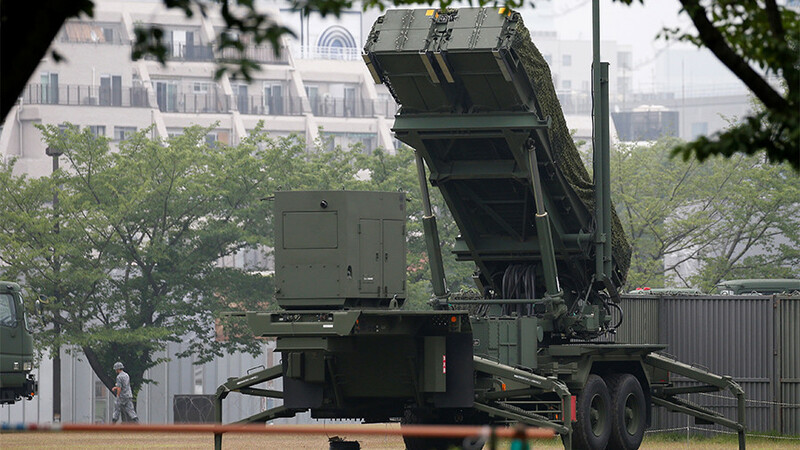 Today, there are scores of deployed American missile-defense installments, which are officially a NATO project as well, around the world, including on land and at sea bordering Russia. 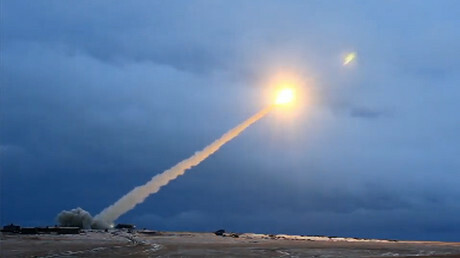 From the beginning, Washington maintained, as it does today, that “Our missile defense has never been about Russia,” only about Iran and other “rogue states,” but this has always been a fairy tale believed by no sensible observer and certainly not by Moscow. 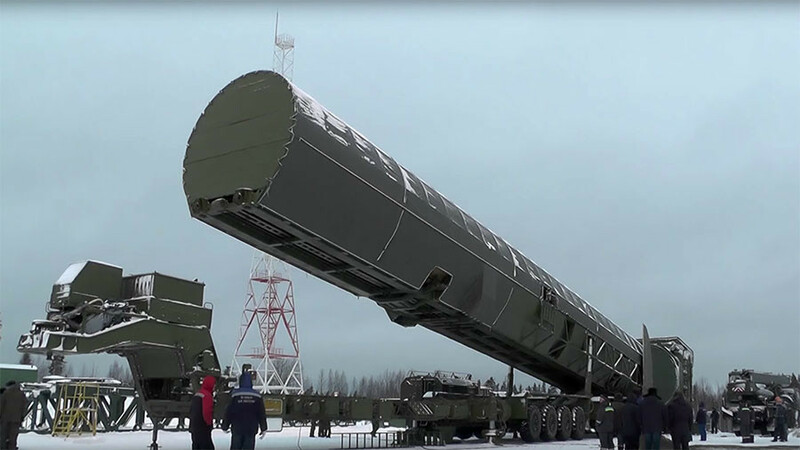 All of the new Russian nuclear weapons itemized by Putin in his March 1 speech, long in development, have been designed to evade—to thwart and render useless—Washington’s global missile-defense program developed over decades at enormous financial, political, and real security costs. The US political-media establishment has widely dismissed Putin’s claims as a “bluff,”“aggressive,” and “saber-rattling.” But these traits have never characterized Putin’s major policy statements, nor do they this one. If even only a quarter of Putin’s claims for Russia’s new nuclear weapons is true, it means that while Washington heedlessly raced for nuclear superiority and a first-strike capability, Moscow quietly, determinedly raced to develop counter-systems, and—again, assuming Putin’s claims are substantially true—Russia won. 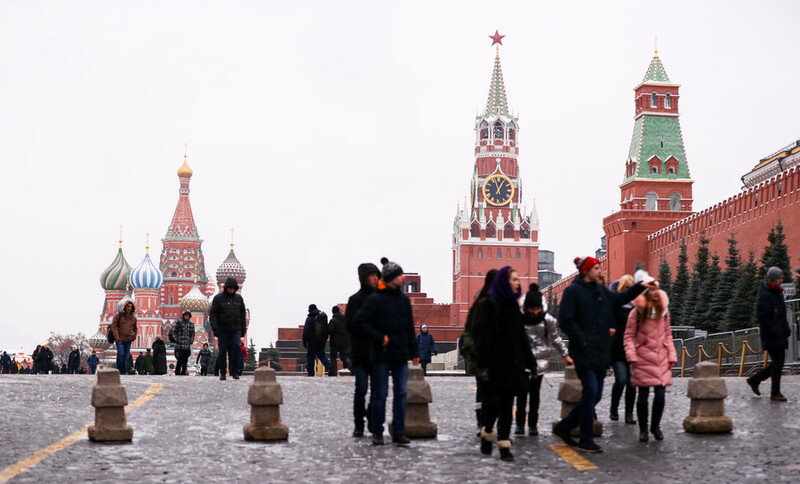 From Moscow’s perspective, which in this existential case should also be ours, Russia has regained the strategic parity it lost after the end of the Soviet Union and with it the “mutual security” of MAD. § At one point, Putin remarkably says “we ourselves are to blame” for the dire strategic condition in which Russia found itself in the early 2000s. Presumably he is referring to his own “illusions” about the West, particularly about Washington, to which he has previously alluded, though only cryptically. Presumably he is referring to his own fruitless appeals to “our Western partners” for policies of mutual security instead of NATO expansion and unilateral missile-defense installments, “illusionary” appeals for which he has sometimes been criticized by actual anti-Western forces in Russia’s political-security establishment. 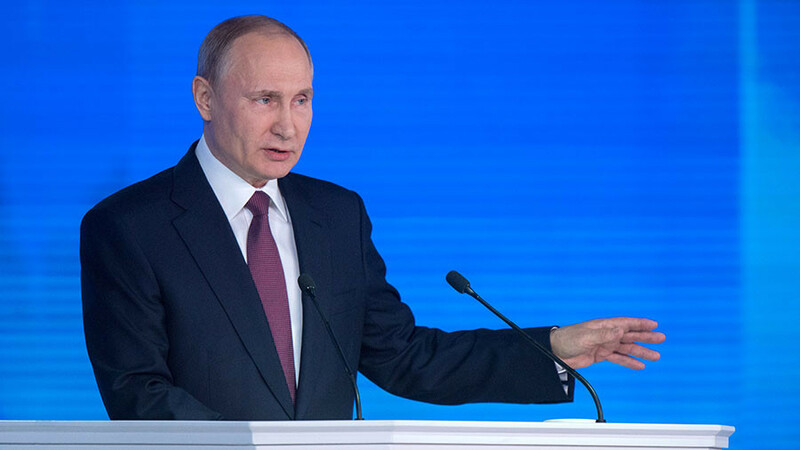 As Putin admits, his “Western partners” did not “listen.” This is compelling evidence that Putin himself changed in response to US-NATO policies during his years in power, but also that he is capable of change again given Western initiatives. § Even having made a compelling and obviously proud presentation of what Russia has unexpectedly achieved, does Putin really believe Washington will “listen now”? He may still have some “illusions,” but we should have none. In recent years, there has been ample evidence that US policy-makers and, equally important, mainstream media commentators do not bother to read what Putin says, or at least not more than snatches from click-bait wire-service reports. Still worse, Putin and “Putin’s Russia” have been so demonized that it is hard to imagine any leading American political figures or editorial commentators responding positively to what is plainly his hope for a new beginning in US-Russian relations. If nothing else, strategic parity always also meant political parity—recognizing that Soviet Russia, like the United States, had legitimate national interests abroad. The years of American vilifying Putin and Russia are essentially an assertion that neither has any such legitimacy. And making matters worse, there are the still unproven allegations of “Russiagate” collusion. Even if President Trump understands, or is made to understand, the new—possibly historic—overture represented by Putin’s speech, would the “Kremlin puppet” allegations made daily against him permit him to seize this opportunity? Indeed, do the promoters of “Russiagate” care?